written by the then LWC Head of History Bill Fryer. 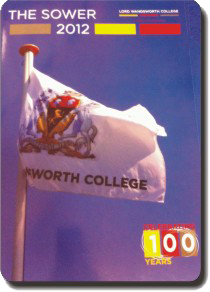 A new History of LWC from 1912-2009 has now been published bringing the story up to date. This edition has been written by Hugh Podger, past LWC Governor, past Chairman of the Sternians and past Chairman of the Trust Fund. Hugh was also a member of the committee that instigated the writing of the 1968 history. This later History was published on June 20th 2009 at the Annual Reunion. 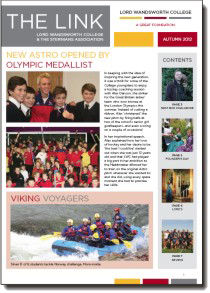 The Link was a newsletter produced jointly by LWC and the Sternians’ Association twice a year. It contained recent news about the College and the Association together with information on up-coming events. It was sent out to all known addresses of former pupils and staff and was available to current pupils and parents via the boarding houses. The last edition was produced in Autumn 2012. A full copy of some past editions can be seen here. The Sower is not published by the Sternians. It was produced annually by the College and published late Autumn each year. It reflected the events at the College over the previous academic school year. The last edition was published in 2012. Past copies, since the first edition in 1933, are held in the library maintained by the Sternians Office where they can be viewed and a selection of archived copies are available to view on the Heritage tab. 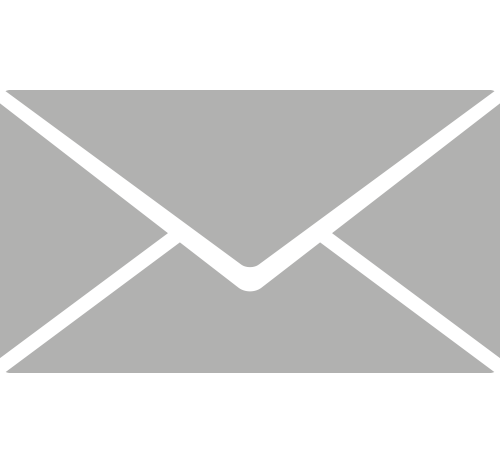 The Sternian 2017 has been published and sent to all known addresses. If you have not received your copy then e-mail Gill Kelly at sternians@lordwandsworth.org stating your postal address and dates at LWC. 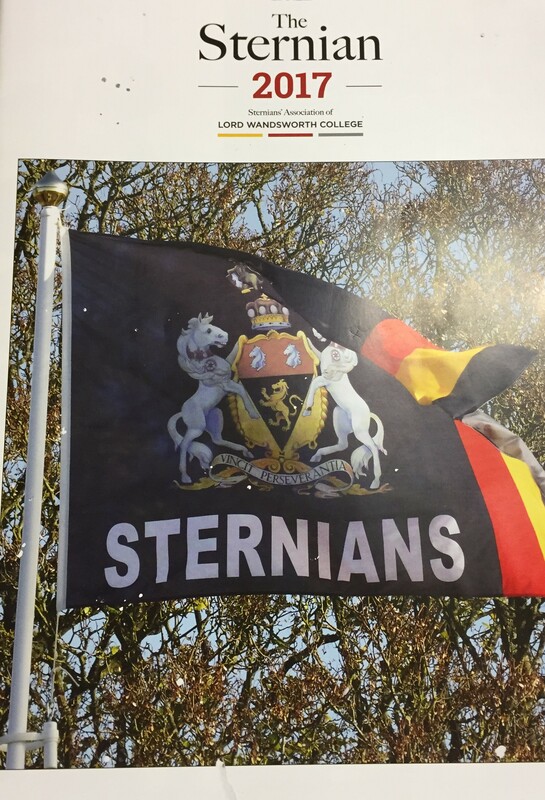 The Sternian is the flagship document of the Association and is published every Spring reflecting events covering the previous calendar year. Traditionally The Sternian includes potted details of the lives of past pupils, reports from the Chairman and Treasurer, reports on Sternian sporting events, obituaries and articles of general interest submitted by the membership. Library copies of The Sternian for each year since it started in 1958 are held by the Administrator. Some past copies can still be purchased.. The Editor will consider articles of any nature that relate to the College or the lives of past pupils which promote the aims of the Association. 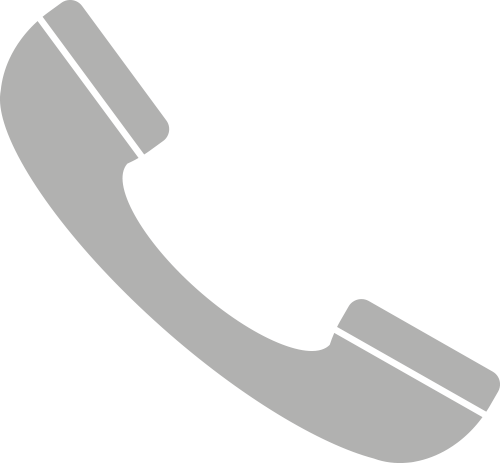 Copy is sought throughout the year. If you would like to submit any news or information for possible inclusion in the 2018 edition, please forward it to the address below by November 2018 at the latest. The Sternians orginially produced simple Address Lists of members in 1952, 1967 and 1988. 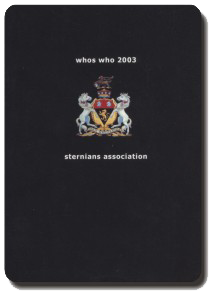 However the then Sternian Administrator John Matson produced in 1991 what was the first edition of WhosWho. This was considerably extended by Stewart and Jon Edwards in edition 2 in 1998 and in 2003. 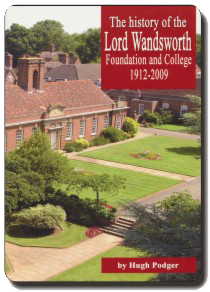 WhosWho included the names of all pupils of Lord Wandsworth College since it opened in 1922 as well as all known names from the (Old) Gosden School at Bramley from 1920 until its closure.